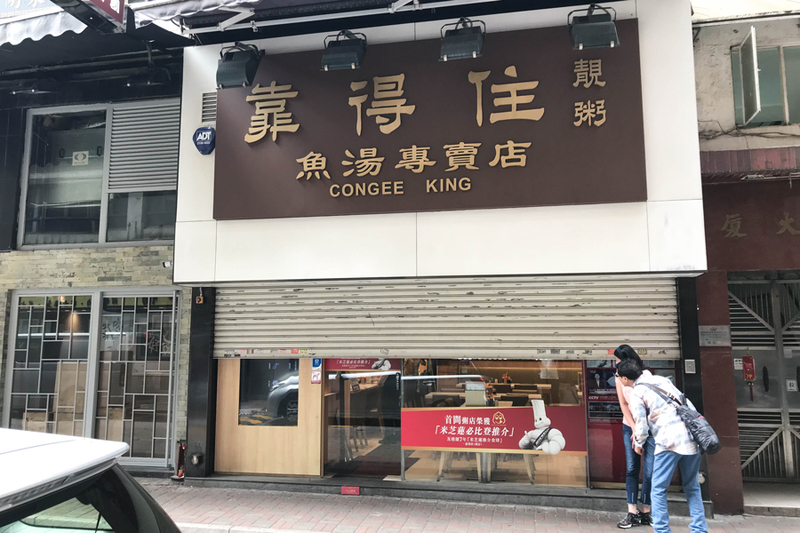 [Hong Kong] Trusty Congee King 靠得住 is the first congee restaurant ever to be included in the Michelin Guide’s Bib Gourmand listing. 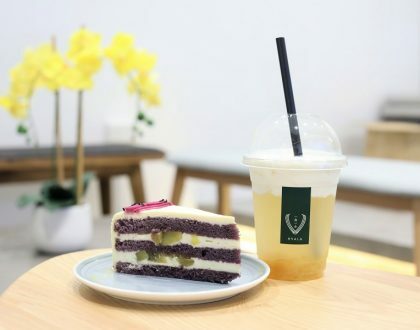 While it was recommended in the guide from 2011 to 2016, it finally earned the recognition of offering “exceptionally good food at moderate prices” status by the Michelin Guide in 2018. 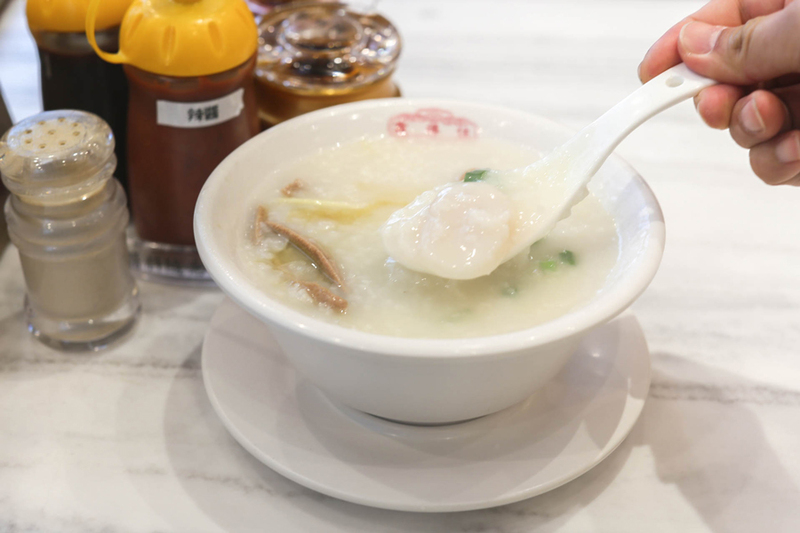 What makes Trusty Congee King different than other congee joints in the city is the fact they specialise in fish broth, and their dishes come with intense umami-laden flavours. The owner thought that his own fish congee recipe was very delicious and “could be trusted upon”, thus the name. 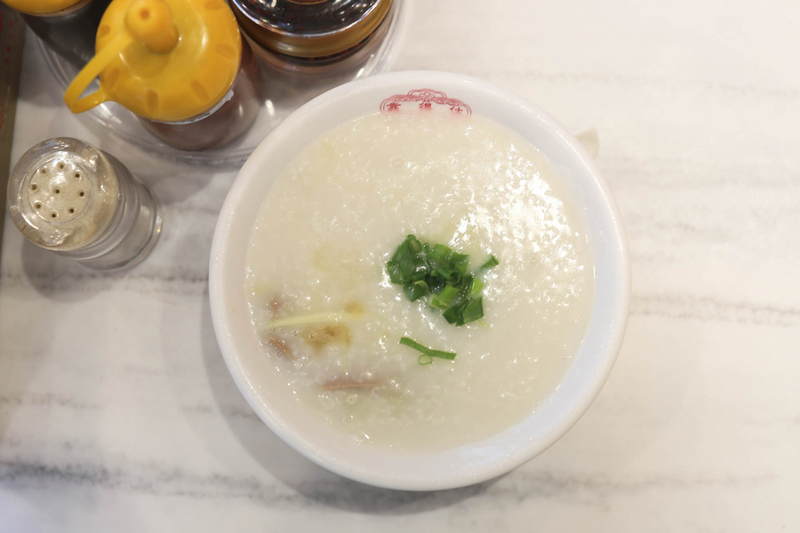 The main focus here is congee cooked from fish broth made from 6 different types of dace fish, stewed for over 4 hours. They do not use MSG in their cooking and therefore there is no need for any additional toppings. 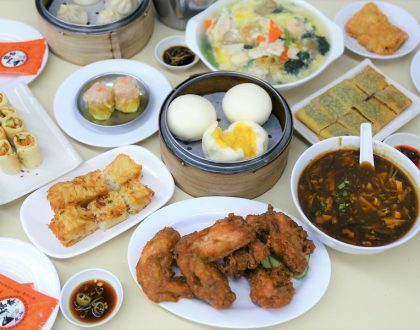 Recommended dishes include Rice Dumpling stuffed with Salted Meat (HK$28, SGD4.68), Poached Fresh Fish Skin (HK$48, SGD8), and Pork Liver & Scallop Congee (HK$68, SGD11.36). Trusty names them the “3 treasures of the shop”. 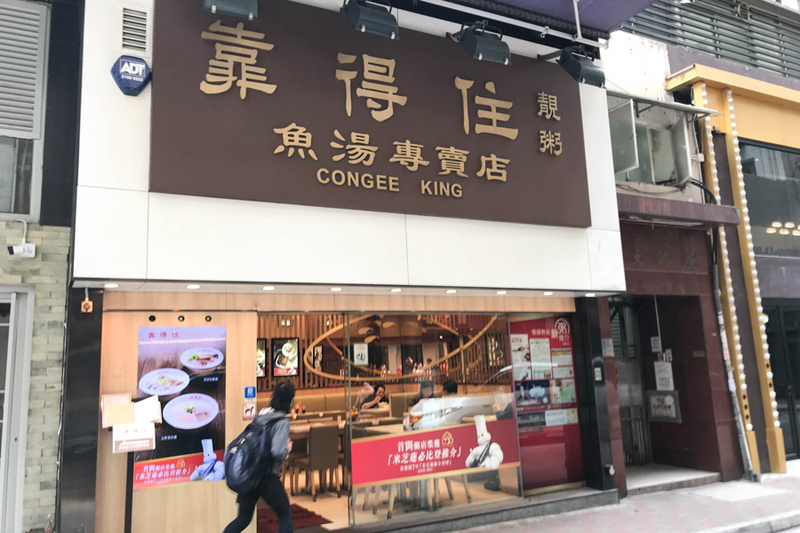 In terms of congee, there are other choices of Eel and Pig Liver (HK$78), Scallops Congee (HK$68) Shrimp and Chicken (HK$68), Pork Liver & Fish Belly (HK$60), Rabbitfish Congee (HK$50) and Guangdong Style Boat Congee (HK$40). Initially, I wanted to opt for something ‘safe’, say the Sliced Fish or Sliced Beef Congee since I was not the greatest fan of Pig Liver. 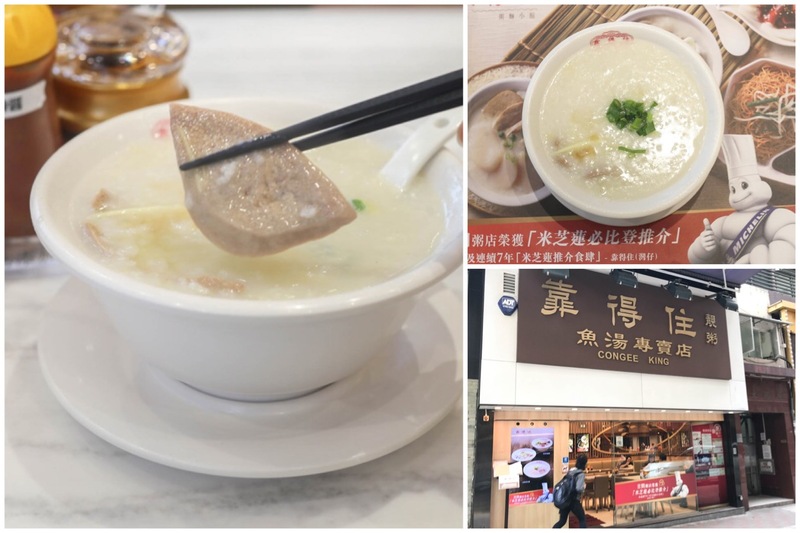 Till I noticed the name of the Pork Liver & Scallop Congee, cleverly called “心肝宝贝” in Chinese – a play of the words of liver and scallop, and has the meaning of “precious baby”. I had many congee in my life, but to be honest, nothing quite like this. The texture was more watery than what I was familiar with, but there was still that pleasurable smoothness and thickness in terms of consistency. 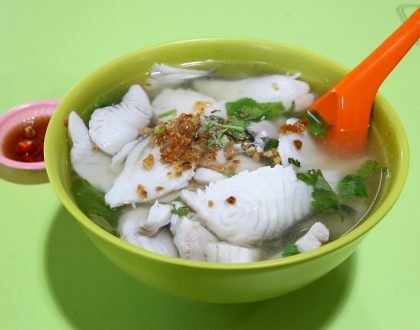 There was that natural seafood-y sweetness, and yet it didn’t have that fishy smell or taste typically associated with fish porridge. Talking about that, the liver slices were fresh, crunchy and didn’t that that powdery gamey mouthfeel that could be off-putting; the Hokkaido scallops plump and scallop. Worth its money for all the ingredients that went into that bowl. One of the best congee I ever had. 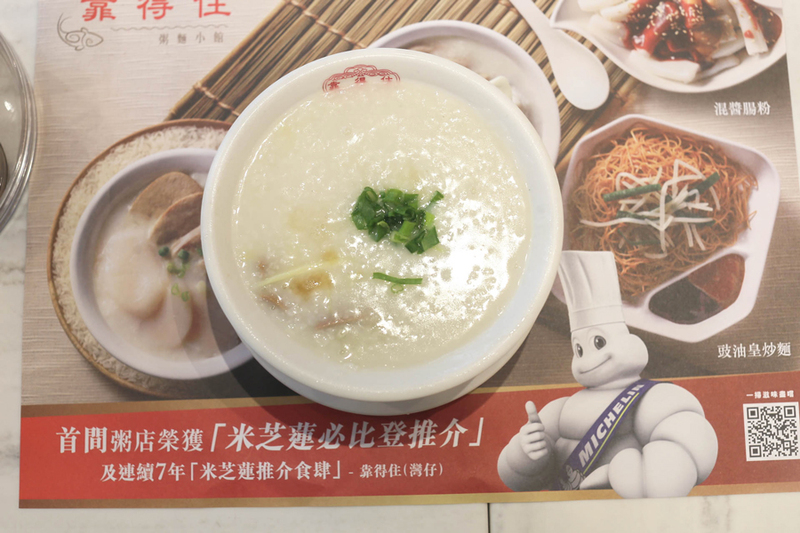 Well, thanks to the Michelin Guide, Trusty Congee King is highly popular with tourists. 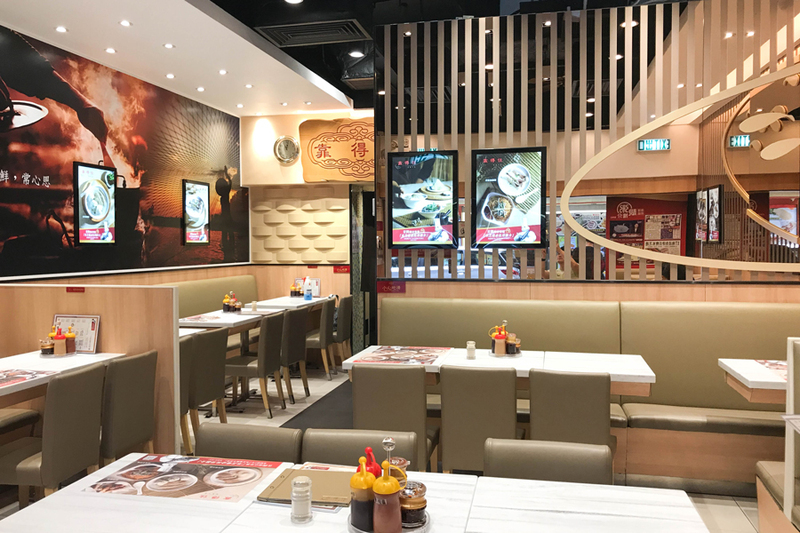 When it came to the interior, the restaurant looked like it just undergone a round of renovation. The dining area was modern, not too cramped and there were plenty of tables available. However, Trusty Congee King gets crowded during lunch hours and sometimes there is a line in front. 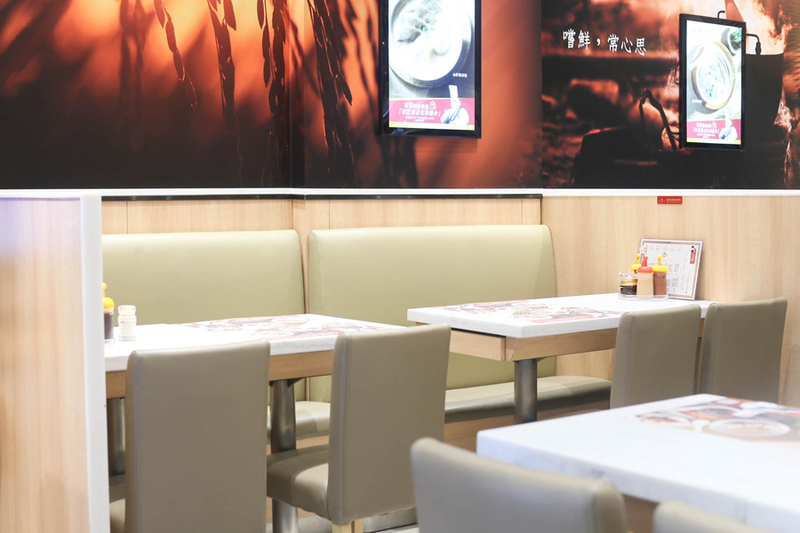 The service is straight-forward, and is a walk of about 8 to 10minutes from Wan Chai MTR station. And oh yes, while Google stated that closing hours were till 12am, the restaurant closes by 9:45pm or so. I learnt this the hard way. Emm… sometimes it is not so “trusty” after all?